ITV Studios is moving its Daytime production business from their present location on London’s South Bank to White City, the growing hub for the creative industries in west London. ITV Studios Daytime will be based in White City during the redevelopment of the South Bank site. ITV Studios will occupy 27,000 sq ft of modern office space with some 350 ITV staff moving in 2018 into The WestWorks building, part of Stanhope and Mitsui Fudosan’s White City Place business district comprising one million sq ft of office space. 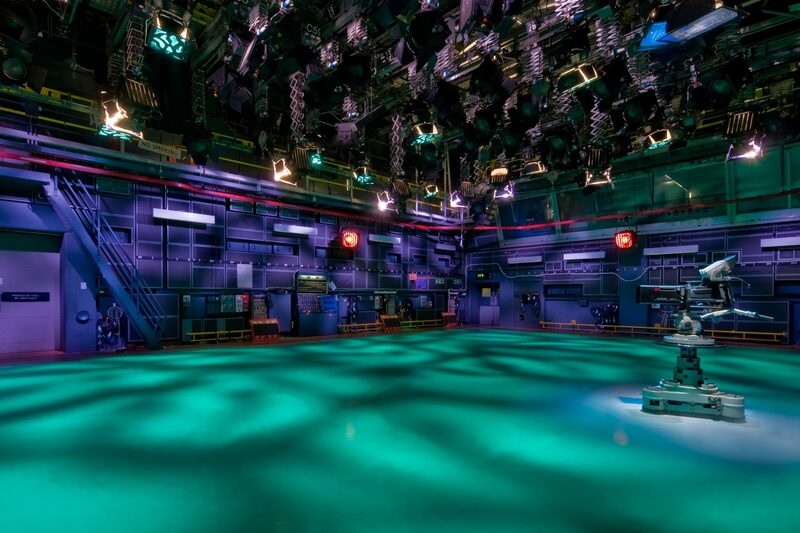 ITV Studios will also be sub-letting studio space from BBC Studioworks in nearby Television Centre, Stanhope and Mitsui Fudosan’s mixed-use redevelopment of the former BBC TV headquarters on Wood Lane. Good Morning Britain, Lorraine, This Morning and Loose Women will be produced from the studios as will Strictly Come Dancing’s spin off show, It Takes Two, and The Jonathan Ross Show.